SULLIVAN, Ohio — Senior Black River FFA member, Sierra Sturgill, participated in the State Public Speaking Career Development Event held at Marysville High School March 4. 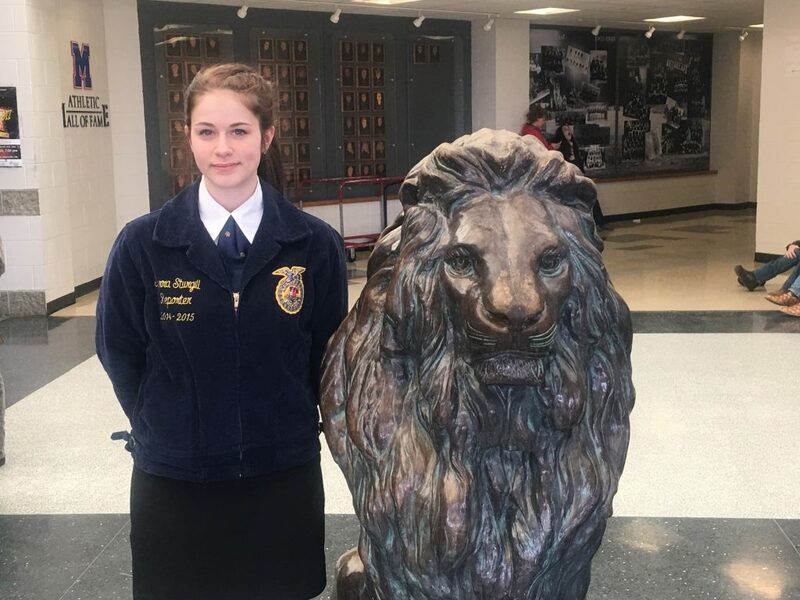 Sierra received the topic of “Is it possible for agriculturalists to maintain sustainability and productivity?” Sierra earned a sixth-place state finish in the extemporaneous division. MILLERSBURG, Ohio — West Holmes FFA members participated in dairy, general livestock, and equine judging invitationals at Miami Trace High School. The dairy team placed 11th overall with individuals: Logan Schlaugh, 17th; Regina Miller, 19th; and Mike Kick 33rd. The general livestock team placed 43rd overall with team members: Taylor Feikert, Lexi Ogi, Chris VanSickle, Travett Boughman, Macin Hager, and Hannah Goines. HANOVERTON, Ohio — Twelve United FFA students participated in state judging events. 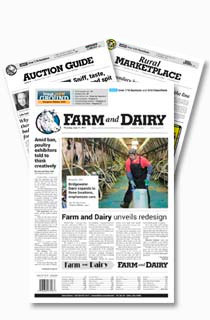 Jacob and Josh Kataro participated in dairy judging; Makenzie Clemens, Becky Bernet and Haley Santee, in wildlife judging; and Megan Drake, Paige Irwin, Brooke Fritz, Christian Barnes, Gabe Snyder, Devan Murphy and Alyssa White in general livestock judging.